Did you know you can book a study room at Leavey for longer than the 2 hour limit? You can book up to 8 (!!!) hours at Leavey! For group projects, study sessions, or for pure procrastination, Leavey Library allows students to book private study rooms for up to two hours – which never seems long enough. Lucky for you, we've figured out a hack that allows you to book a room for up to eight hours at a time. The Leavey Library booking system only checks that your email address doesn't already have a booking, and that it ends with usc.edu. 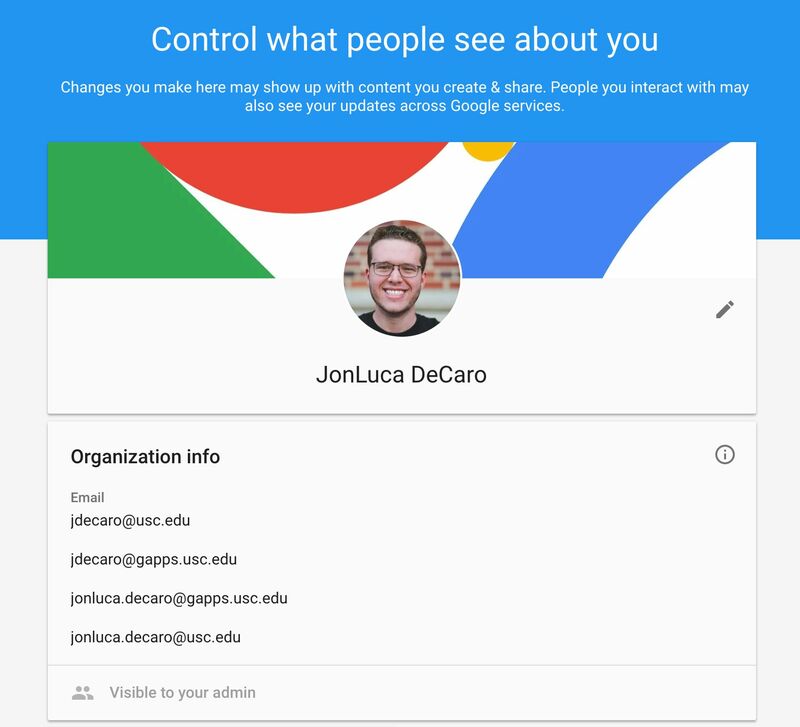 So, if you go to Google's AboutMe, you can view all of your USC email addresses, and use each one ending in @usc.edu to book 2 hours each on libcal. Just replace "Tommy Trojan" with your own name and there you have it. Happy eight hours of studying!